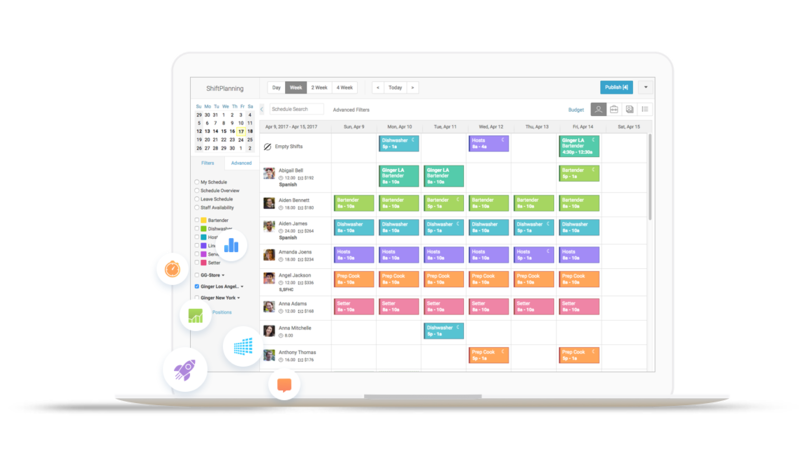 Quick and easy way to increase productivity by automating the scheduling of staff’s attendance, Shifts, creating and managing multiple tasks for staff at once. 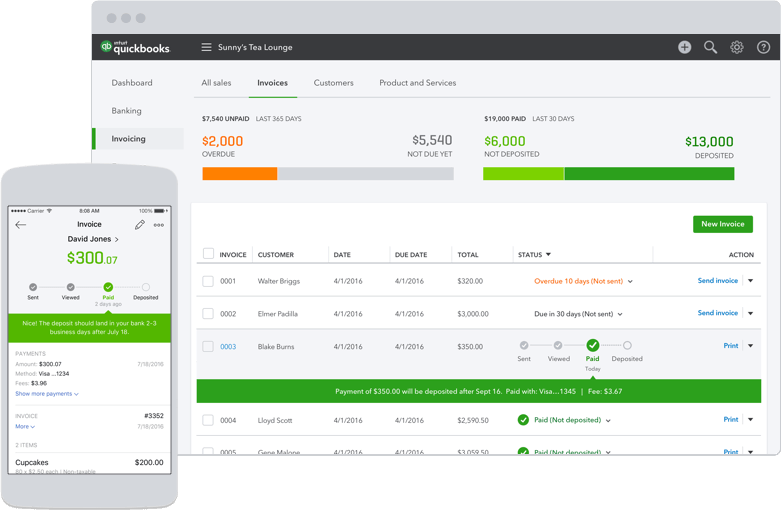 Keep the cash flowing in and out with the easy to use invoicing software; generate bills, manage ledger reports and email your invoices automatically after its generation. 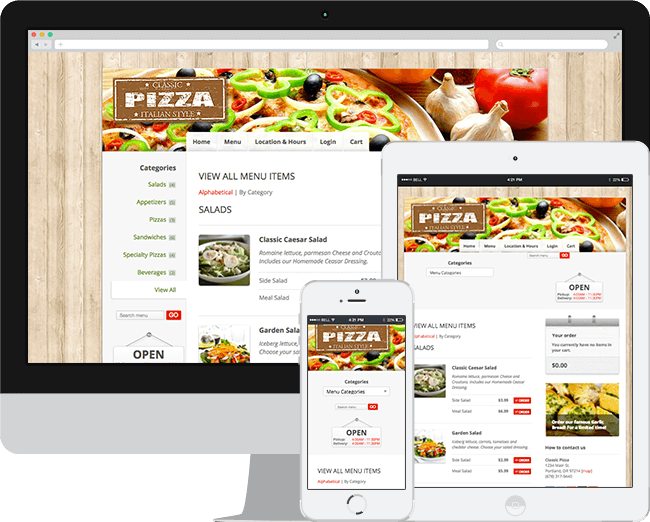 Increase your business productivity by giving your customers a facility to order food from home or office via your restaurants’s online ordering app. 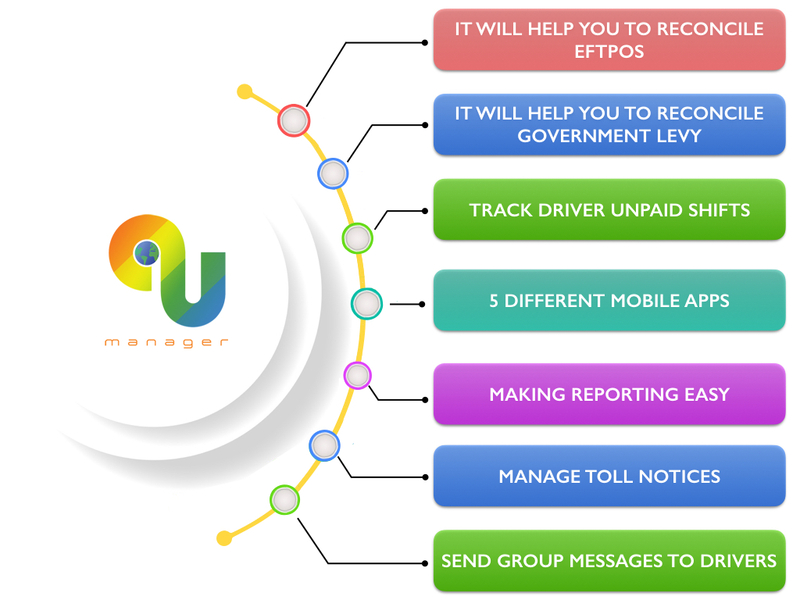 Now its easy to maintain all the school’s processes in a single application, where you can manage your students, Classes, Faculty, Time Table, Students fees and leave applications. Improve performance and help business streamline processes by managing the complete lifecycle of your cars, truck, vans, trailers, forklifts and specialist vehicles.